Endoprosthetic hip replacement operations are often followed by postoperative swelling of the surgical site and lymph drainage disorders. 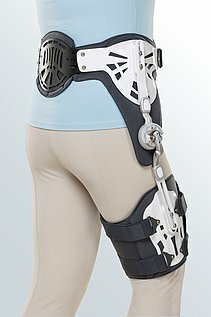 The latter can be demonstrable for up to three months after the operation. Furthermore the painful swelling hinders post-operative mobilization and can thus have a negative impact on the surgical outcome for several weeks. 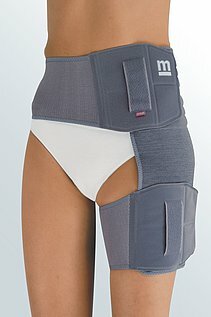 medi’s hip products focus on the patient’s successful recovery and their prompt return to activity. Offering orthopaedic supports and orthoses, as well as post-operative wound dressing aids, medi meets essential elements for hip treatment.